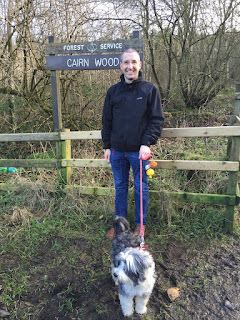 The long term future for Cairn Wood and Ballysallagh Upper Reservoir and Forest was now looking brighter, after Ards and North Down Borough Council agreed to look at options for the management of the area. Cairn Wood and Ballysallagh Reservoir are fantastic natural resources that should always be available for the people of this borough, and others, to enjoy. The strength of public interest was clearly shown when the petition campaign I led resulted in it being taken off the market for sale and retained in public ownership under the Forest Service. I am greatly encouraged that Cairn Wood has a bright future, now that Council has agreed to explore the options for a joint management arrangement with the Forest Service, including a partnership approach. 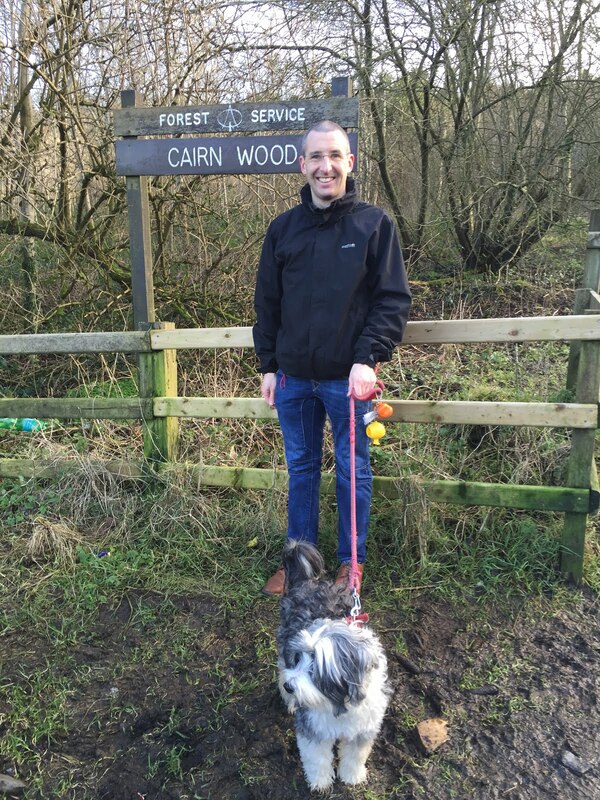 Clearly Cairn Wood has much to offer the Borough in terms of economic and social benefits. For that reason it is important that all users, especially groups who have been active in securing it in public ownership and others such as Anglers using the Reservoir, are fully involved in the discussions that will lead to development of the plan for its future. Through involving a wide range of interests we will maximise the opportunities for this beautiful area. I was disappointed a small number of DUP and Ulster Unionist Councillors voted against this vital next step but will continue to campaign until we finally secure the long term future of Cairn Wood.